We’re recruiting U6-U8 Pre JPL players!!! WE’RE RECRUITING TALENTED U6-U8 PLAYERS!!! We are now recruiting talented U6-U8 players who will form our future Junior Premier League teams. 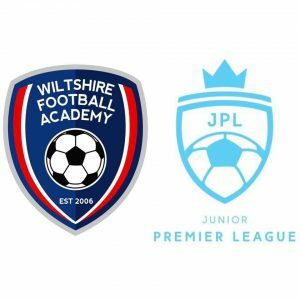 Our Wiltshire Football Academy JPL teams play at a level above grassroots and just below academy. 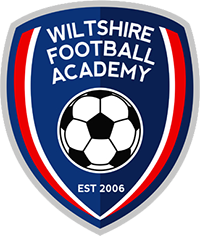 We now have nearly 200 players from around Wiltshire playing at this higher level on Saturday mornings. Most of our players choose to remain with their Sunday clubs whilst playing JPL football and this is something we encourage.